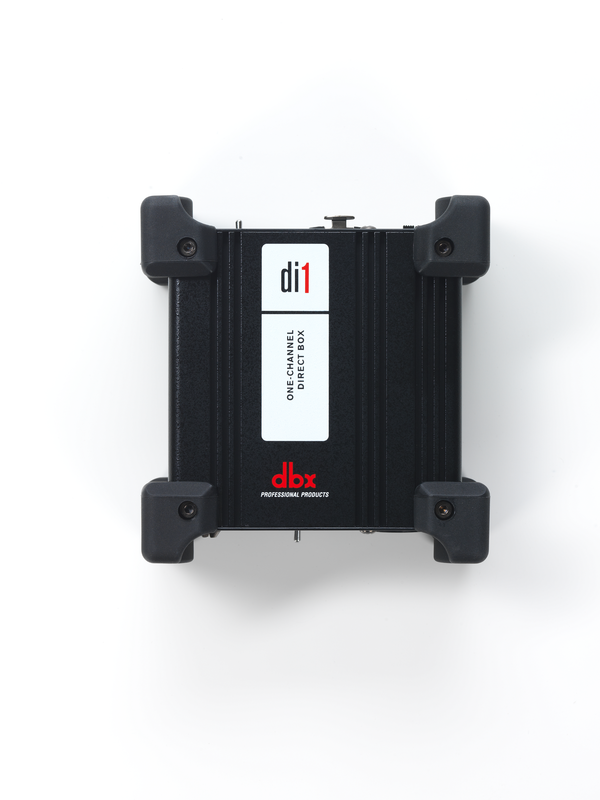 dbx Di1 is the ideal direct box for musicians who want to spend less time setting up and more time focusing on their music. 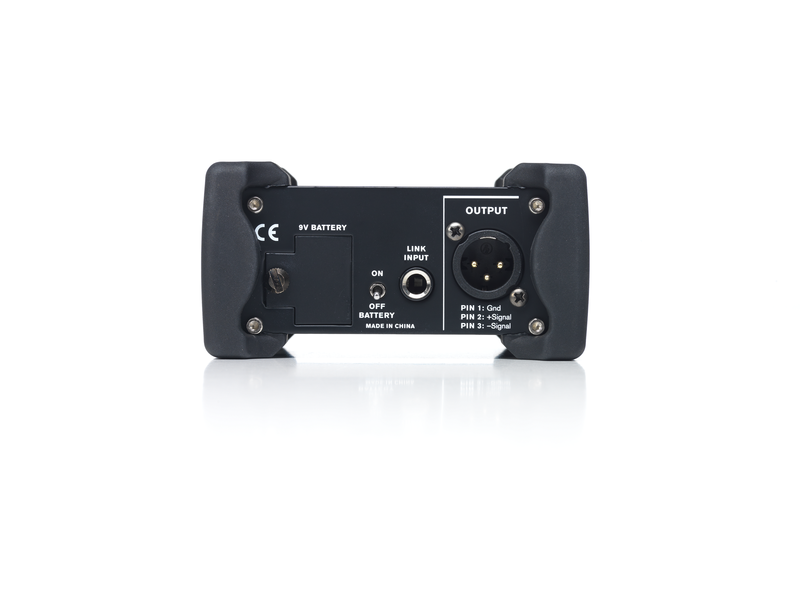 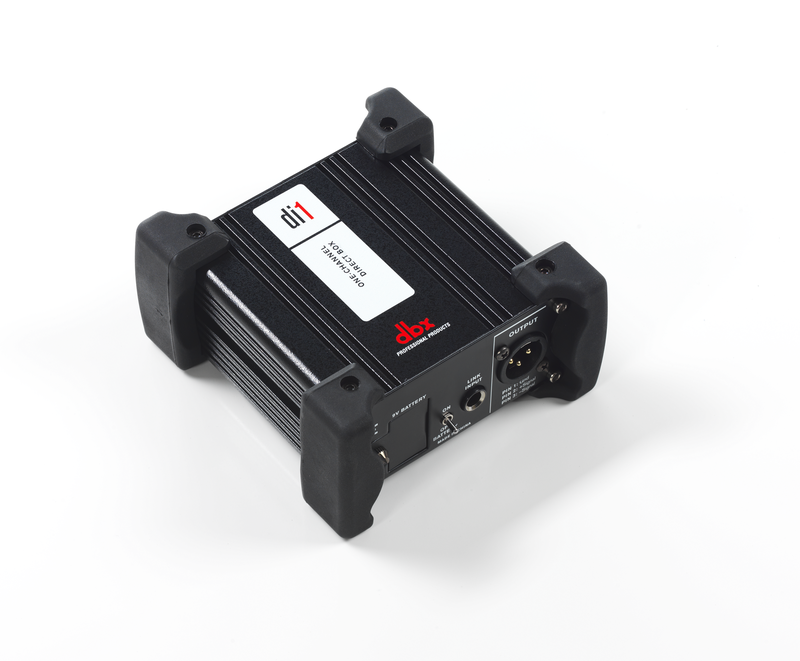 Unlike ordinary direct boxes, the Di1 has embedded HARMAN ioSYS technology which enables it to automatically recognize and configure with the HARMAN Connected PA app and system of products, to take the guesswork out of setting up and getting consistently great sound. Current products with embedded ioSYS technology and HARMAN Connected PA compatibility include the Soundcraft Ui-series mixers, JBL PRX800 loudspeakers, dbx Di1 direct boxes, and AKG P5i microphones and the MDAi dynamic microphone adapter.